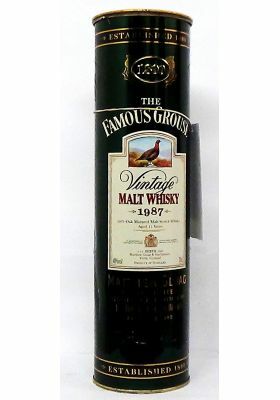 Minimum quantity for "1987 The Famous Grouse Malt Whisky" is 1. 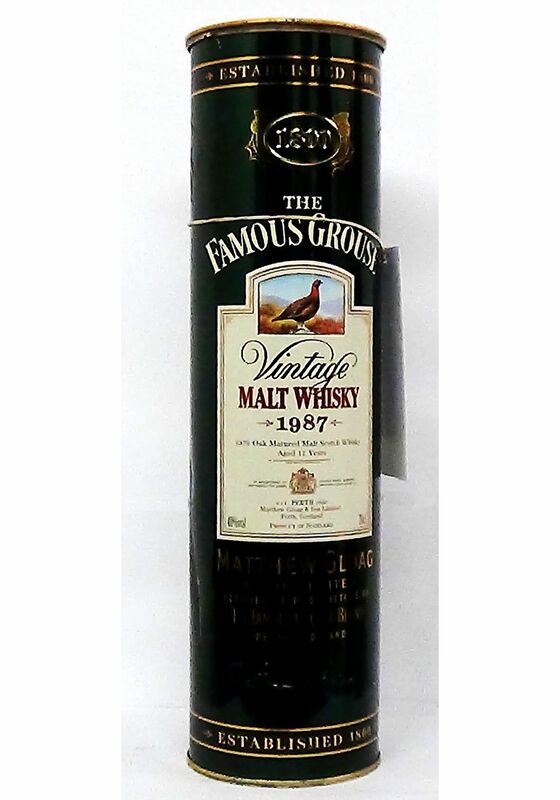 Famous Grouse 1987 Vintage Malt . 12 year old. 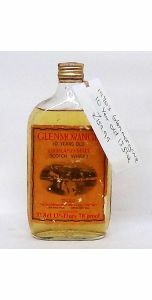 Blend of Macallan,Highland Park and Glenrothes. 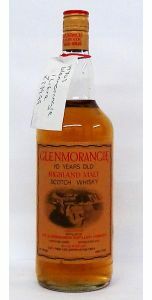 One of the great blended malts and now difficult to find. Better than the 10 year old. Raisins,figs with a hint of mint and heather. Soft, sweet, smooth. 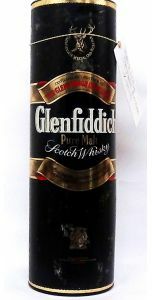 Wiff of peat.